My husband and I bought a 2019 Hybrid Accord in December 2018. I think it's a good car - other than the gas mileage issue and the low seats (especially the front passenger seat). 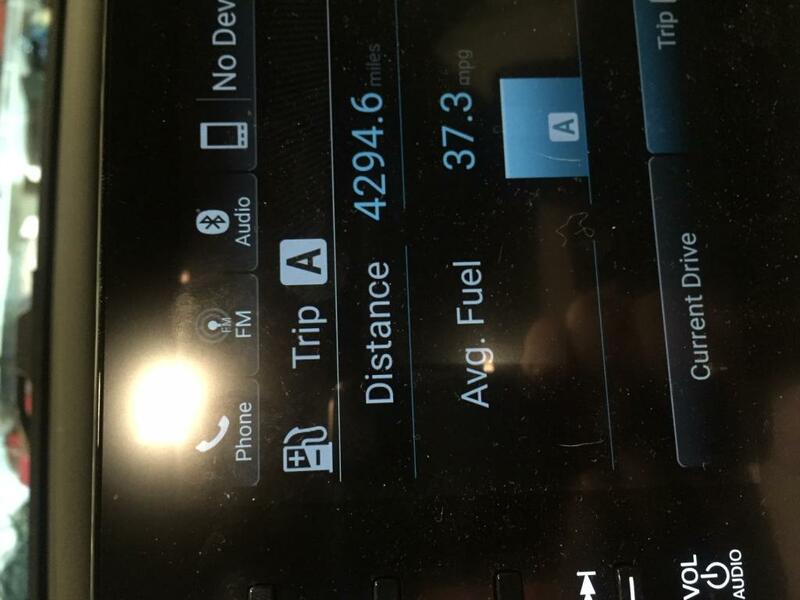 We have put 4,000 miles on the car in the last 3-4 months and have gotten 37 mpg as our average. My husband and I drive the car and both of us have averaged 37 mpg. We are driving both highway/city. I fully expected to get closer to the advertised 48 mpg. Now that we own the car - I have seen more than one person who has created a YouTube video showing their poor mpg.